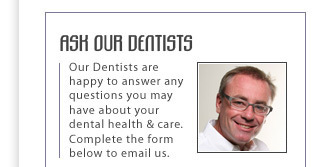 General Dental Check Ups in Brisbane. You are not at the Dentist, 24 Hours a day, 7 days a week. You are the only person that manages to stay with you that long. That means you are the best person to ensure that you maintain your oral hygiene to maintain your oral health. To make sure you keep gum disease and tooth decay at bay, we emphasise the benefits of Preventive Dentistry to each of our patients. Each dentist at our practice is committed to providing a holistic, whole-of-life plan to your teeth to help protect your teeth, your smile, your investment. Located conveniently in Milton, just moments from Brisbane’s CBD, David Cox Dental aims to create beautiful, natural smiles and is committed to providing patients with the very best dentistry has to offer. As well as sticking to a good oral hygiene regime, remember to visit your Dental Hygienist at David Cox Dental. They can help you decrease the chances of decay, help maintain healthy gums through regular cleaning and saliva testing. Advice can be given on new toothbrushes, new dental products available to you and which products are the most appropriate for your individual circumstance. By educating you on how to best maintain your teeth, you can admire your smile for many more years to come with little help from us. If you want to protect your investment because you have completed Cosmetic or Restorative treatments with us, we will give you a full post-care plan on how to maintain your look. 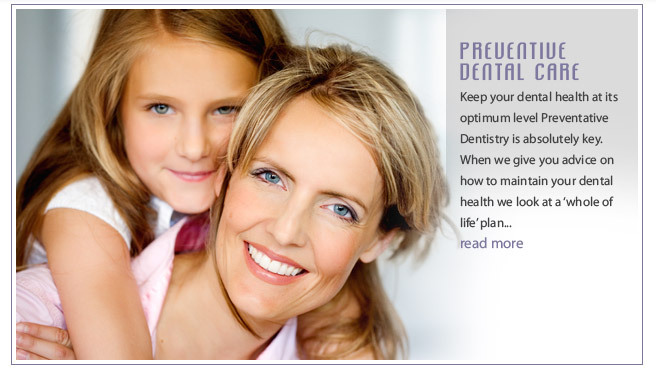 To find out more about Preventative Dentistry, contact David Cox Dental for a consultation regarding your complete dental health.